Despite calls for more state control of Gulf Coast fisheries, federal regulators have set a three-day season for recreational red snapper fishing in federal waters in the Gulf of Mexico — marking a six-day reduction from 2016 and the shortest snapper season in history. In federal waters, which start nine miles from the coastline, the length of red snapper season is set annually by the National Oceanic and Atmospheric Administration (NOAA) through the Gulf of Mexico Fishery Management Council based on assessments of the population. In 2015 and 2016, the federal government initially set nine-day seasons, though last year’s was extended by two days after waters were disrupted by tropical storm Colin. 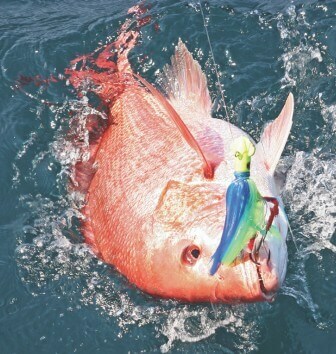 The federal season for red snapper fishing was set earlier this week in Washington. On Tuesday, NOAA announced the 2017 recreational season would run for three days starting June 1 with the charter-for-hire season running 49 days from the same date. Daily limits will remain the same at two fish per person, at a minimum size of 16 inches in total length. 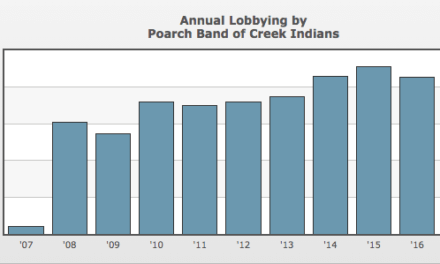 The percentage of each year’s harvest is split, with 57.7 percent allocated to recreational fishermen and 42.3 percent allocated to those operating charter vessels. According to NOAA, 80 percent of the adjustments to the 2017 quotas were to account for overages in 2016. 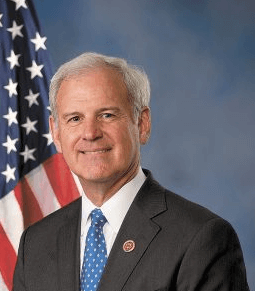 While efforts in Washington to widen the window for snapper fishing have failed to move forward in recent years, U.S. Rep. Bradley Byrne (R-Fairhope) said Tuesday’s “ridiculous” announcement would only embolden his efforts to give states more control over the process. While the snapper season in federal waters has been shortened yet again, the Alabama Department of Conservation and Natural Resources (ADCNR) is extending the harvest of red snapper in state waters (out to nine miles) by one day compared to last year. In March, ADCNR Commissioner Gunter Guy announced the 2017 season in state waters would run from Friday, May 26, through Monday, July 31. He said the decision to extend the state’s waters and Alabama’s season in 2016 was well received by the fishing public.